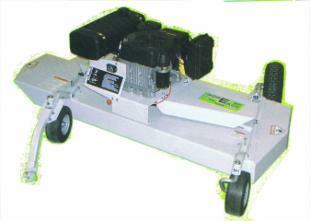 AcrEase The best built tow behind finish mower. Heavy Duty Wing Mower. Professional finish cut quality, Deep deck for high speed mowing, to keep up with the best commercial mowers out there. 57" cut width, or trail 2 or 3 for even greater coverage. A ROUGH CUT is also available for cutting saplings and over grown areas, in 48" and 60" widths. If your tired of low cost light duty mowers, then this is what you need. portable and standby generator services.